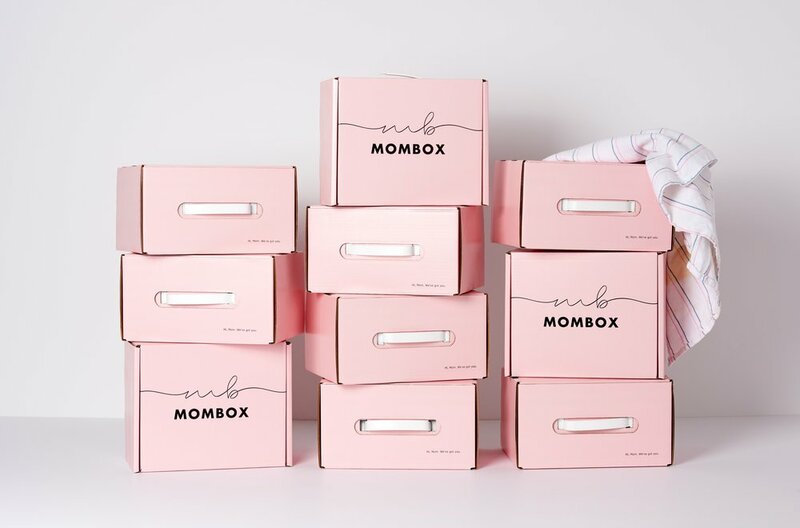 Your MOMBOX order will ship via UPS or the United States Postal Service. As soon as your box is sent you’ll receive an email with your tracking number. The post office drops off the box without signature confirmation. Rush delivery is available within the checkout process for an additional fee. Orders received between Monday and Friday are usually processed the same day or by the close of business the following day. Orders received on the weekends are usually processed by end of day Monday. All sales are final. But you're going to love it! And if you don't, email here: hello@mom-box.com.